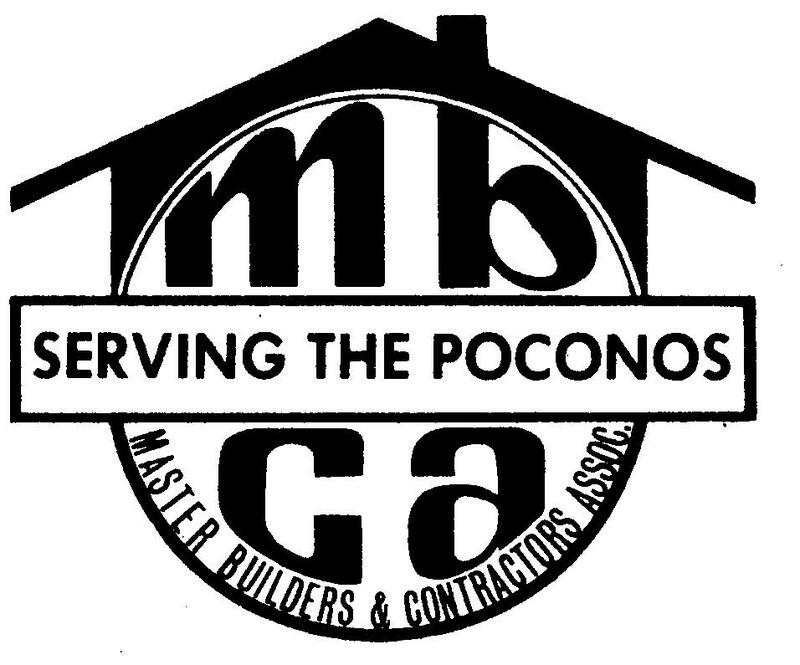 2011 Pocono Builders Association Winner! 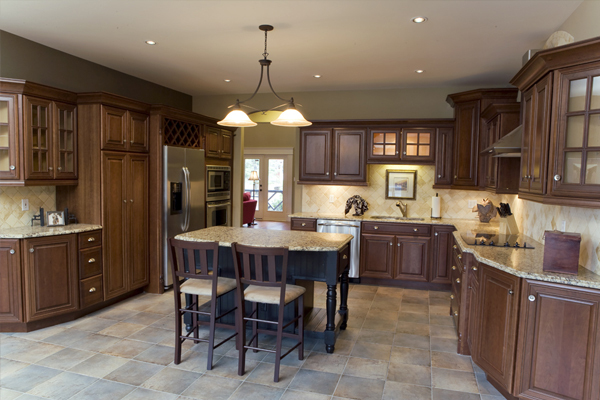 Martin's Homes is proud to announce it received the 2011 Award of Excellence and the 2011 Award for Whole Residential House Renovation and Addition for Construction that cost more than $100,000. 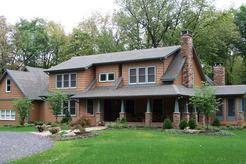 Martin's Homes is a registered Pennsylvania Home Improvement Contractor - PA330. 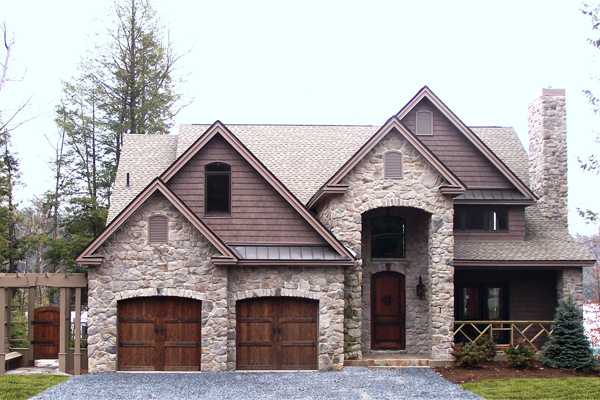 Martin's Homes is a Custom Home building business located on Lake Naomi in Pocono Pines, Pennsylvania. 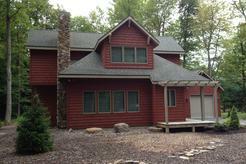 We build and remodel homes in and around the Poconos. We also have lots, homes and professional offices for sale. 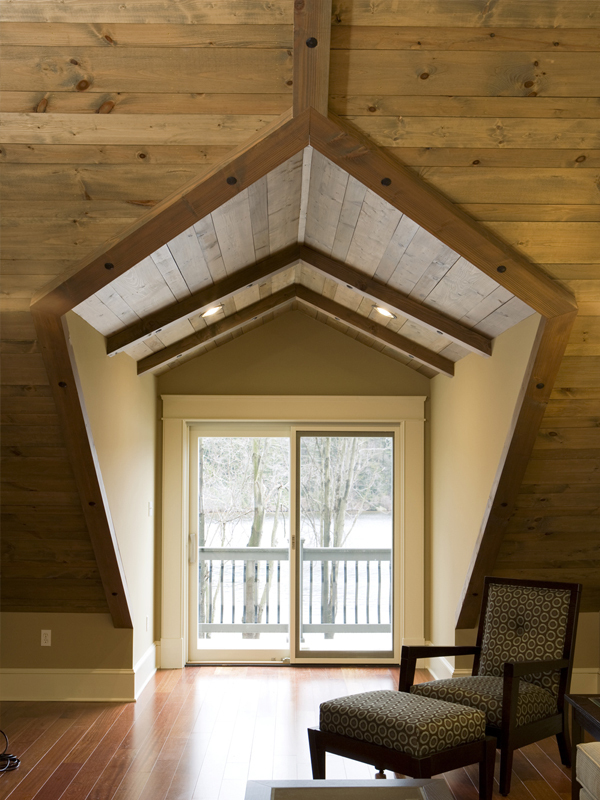 We hope you enjoy exploring our website, and if we can be of any further assistance to you please do not hesitate to contact us at mhomes@ptd.net or 570.643.3400. We look forward to working with you! Learn more about Lake Naomi and then check out our Lake Naomi Home & Lot Package under Homes & Lots for Sale! 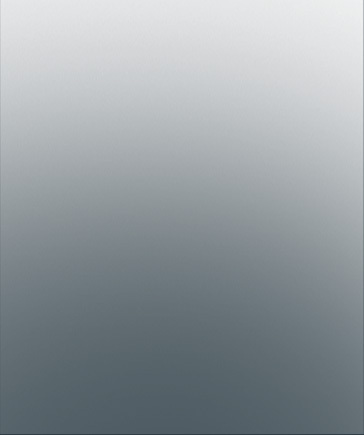 Click on the below home picture to see before and after pictures. 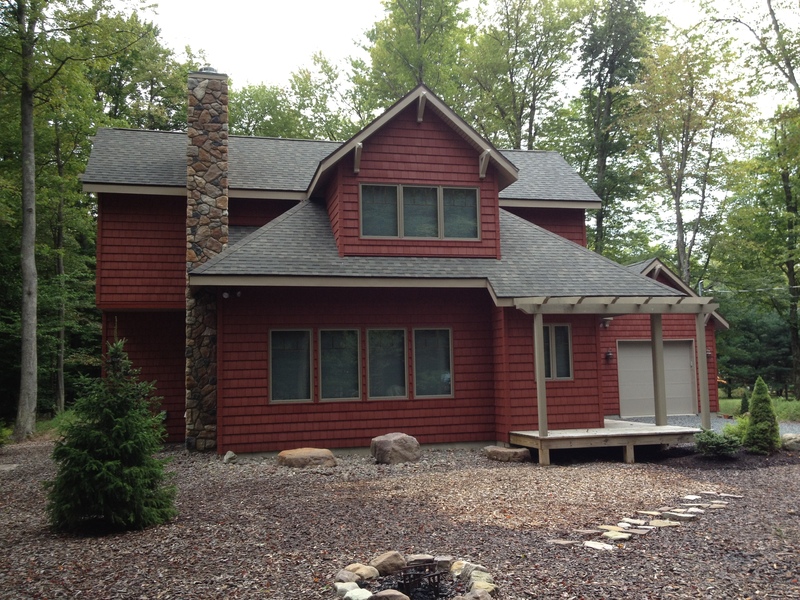 2012 Pocono Builders Association Winner! Martin's Homes is proud to announce it received the 2012 Award for Residential Construction Between $150,000 and $225,000. Click on the below home picture to enlarge the photo.